Author Catherine Pike Plough, at her Book Launch at the largest Asian Library in the U.S. The year 2014 closed with discussions around the globe regarding changes on the international adoption scene. For example, China recently extended its one-child rule to two, which is expected to impact the number of children available for adoption from China. And China is only one of a number of countries that are reexamining their guidelines for sending children to homes overseas. Policy change going forward, however, doesn’t alter the fact that the US is already home to hundreds of thousands of children adopted internationally—mostly from China. “My goal is to give those touched by adoption a familiar place where they can embrace their journey,” says Plough of her first novel, adding, “and to deliver that experience in a plausible, suspense-filled story with young adult appeal.” The main character of the book is a thirteen-year-old Chinese adoptee, living in California, with extraordinary athlete abilities and unexplained blue eyes. On his journey to the Olympic Games, he is nicknamed Blu. When Plough talks about “those touched by adoption,” she says that includes most everyone. “Adoption, particularly international adoption (IA), has changed the landscape of the U.S.,” states Plough. According to the Bureau of Consular Affairs, just since 2000, the number of international adoptions ranged from an annual high of nearly 23,000 (2005) to a low of just under 7100 (2013). “The unique opportunities and challenges of this phenomenon have impacted families, communities, churches, schools, and our health care industry,” adds Plough. The Blu Phenomenon, she says, is a “what if” thriller that acknowledges the impact of IA, and dares pose the idea that Chinese adoptees—together with the hundreds of thousands of students from China who study in U.S. universities—just might hold the power to push for change in their Communist homeland. Catherine Pike Plough is a veteran writer who began her career as a news journalist. For over two decades, Plough has written articles for regional and national publications, as well as web content for corporate and non-profit entities. In addition, she took first place in Charisma’s short fiction competition. 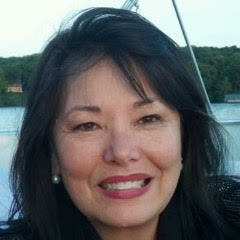 The author is available for speaking engagements (visit TheBluPhenomenon.com) and seeks to connect with organizations involved with adoption and/or Asian-American interests to partner in growing the IA discussion. 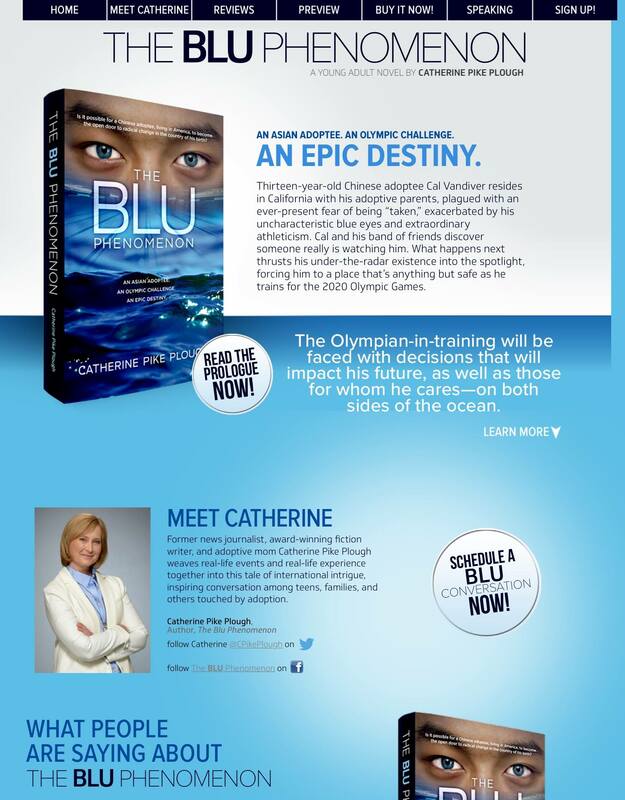 The Blu Phenomenom is a new young adult fiction novel just released by Catherine Pike Plough The Blu Phenomenon was honored to receive endorsement from America’s foremost China human rights activist and founder of the Laogai Research Foundation in Washington, D.C., Harry Wu. 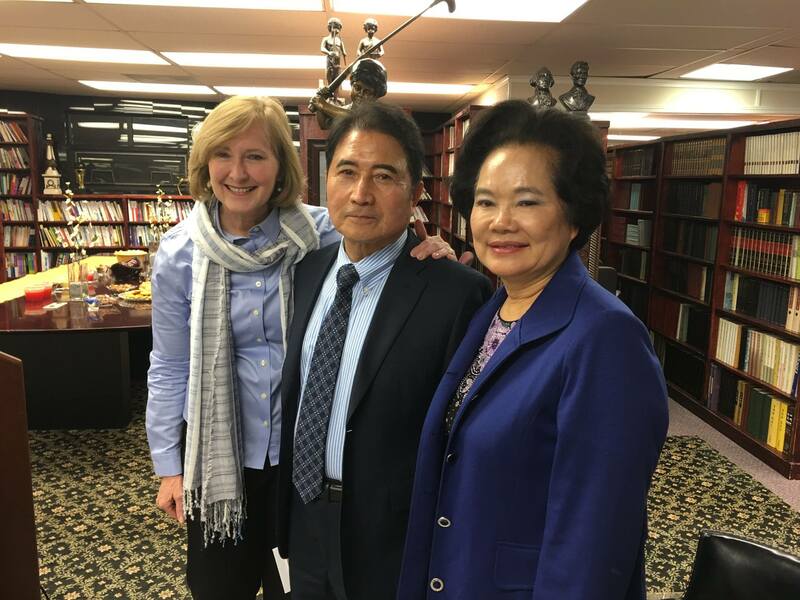 Korean adoptee Susan Soonkeum Cox of Holt International Children’s Services is a public voice on issues related to international adoption and an endorser of The Blu Phenomenon. 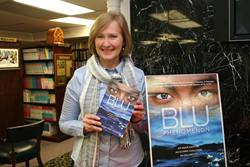 At a her book launch event at the Asian Herald Library in Charlotte, author of The Blu Phenomenon, Catherine Pike Plough, presented her book to library founders and Asian community leaders the Chuns.